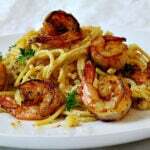 Easy shrimp dinner recipe. 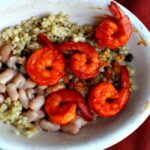 Lemony, caper studded pearl couscous, savory white beans topped with Achiote shrimp makes for a fabulous little big-time recipe. Shrimp Romesco Bites. Rounds of Naan bread topped with vibrant flavored & colorful Romesco sauce & lemon coated shrimp makes a great Tapas appetizer recipe. 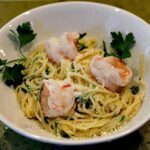 Angel Hair pasta with shrimp, gremolata, creme fraiche and lemon. Creamy, luscious and fresh with citrus. 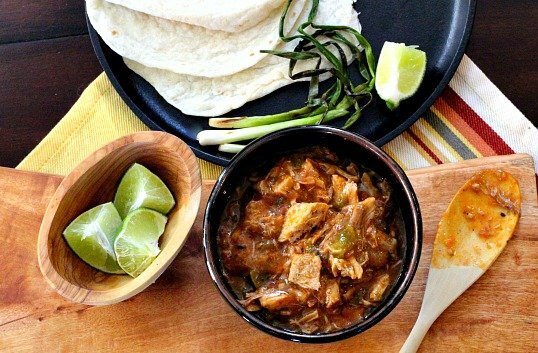 This is an easy and satisfying meal. 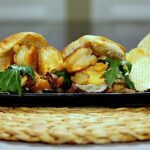 These little Shrimp sliders are a perfect way to wiggle out of your winter blanket of soup and casserole comfort foods and slip into lighter fare. 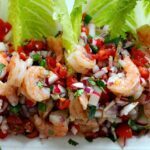 Big on flavor and easy to prepare and made with tender American Gulf Shrimp. Butterflied shrimp stuffed with a sliver of Medjool date, wrapped with a slice of pancetta then fried. 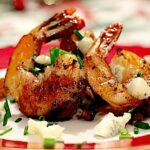 A sprinkle of Gorgonzola cheese, some flakes of chive and a drizzle of honey and you’ve got an easy and impressive shrimp appetizer. 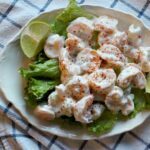 Who can say no to shrimp, cream, mayonnaise, dill and lime. 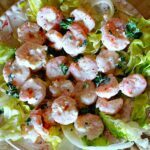 This is a great shrimp salad that travels well for a buffet pot luck party. Made in advance, it’s refrigerated and the flavors blend into a delicious salad.